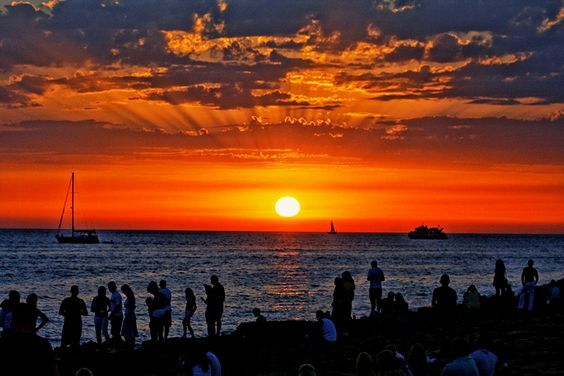 A trip to Ibiza this summer is a M U S T! 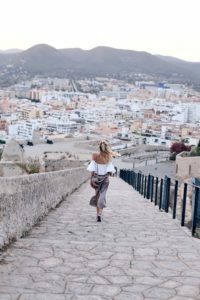 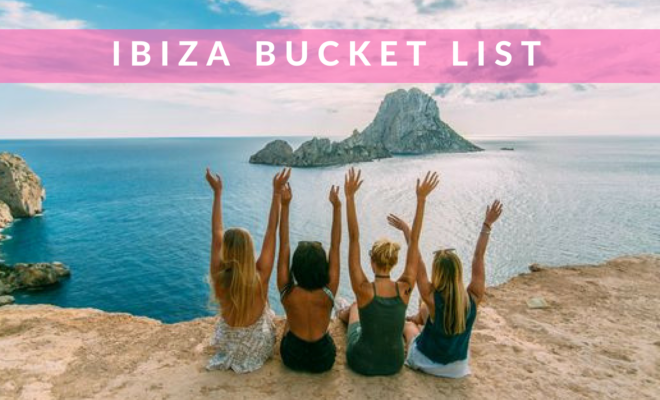 And there’s only one way to do it – the #QUIZQUEEN way… With the island being insta-goals and drippin’ in style, we’ve pulled out our top ten fave things to do on the white isle. 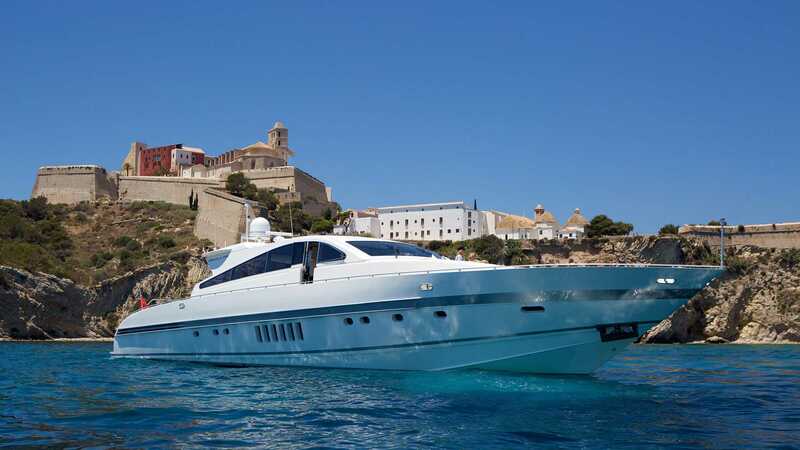 What could be better than cruising around the coast of Ibiza in a private yacht?! 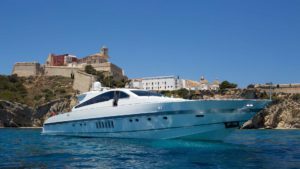 Yep silence, we thought so… This summer we shot our #QUIZxTOWIE campaign on the Boats Ibiza Sunseeker Predator and we’re already counting down the sleeps until next year’s visit! Learn more about Boats Ibiza HERE. 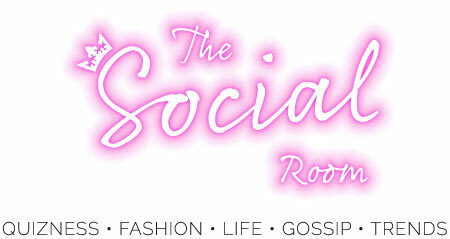 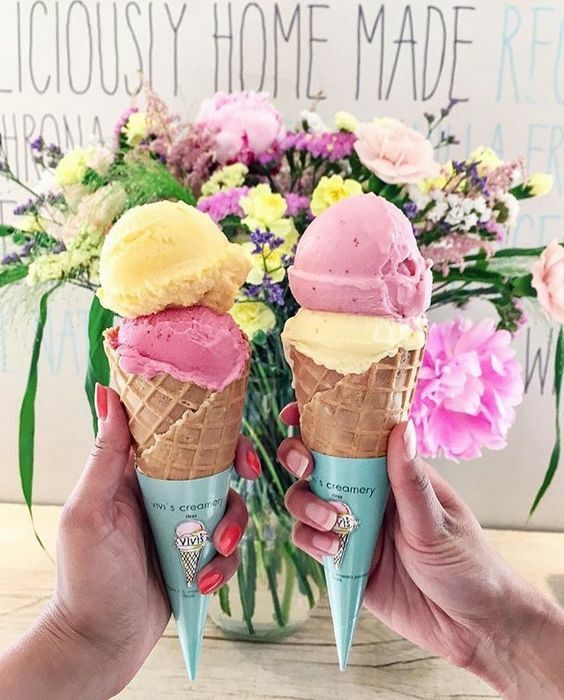 The ultimate girl’s day out! 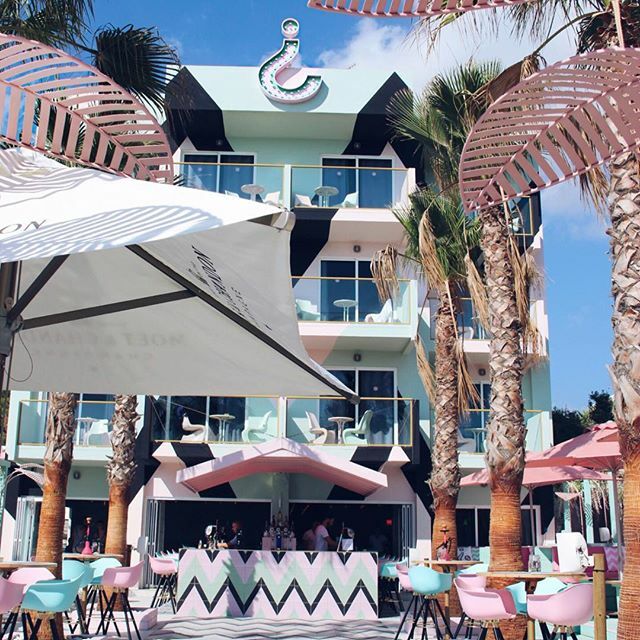 Are you a barbie girl who can’t get enough of the colour pink? 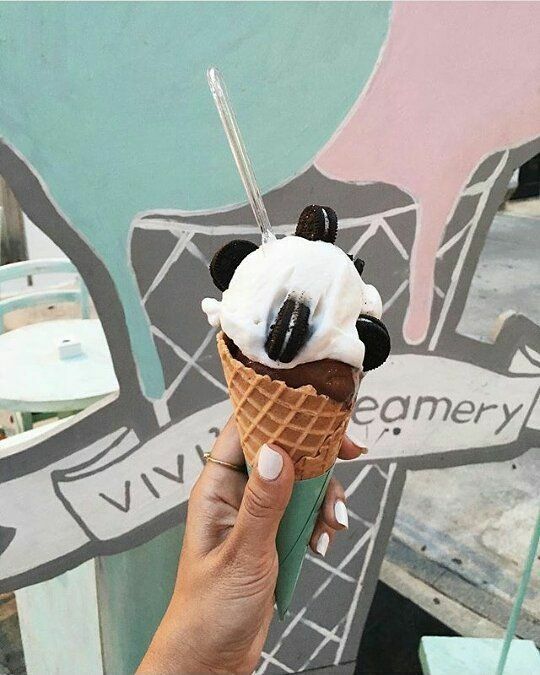 This is officially your H E A V E N! 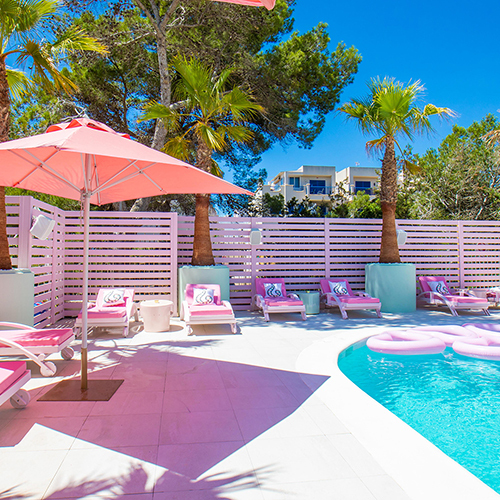 From pink sun loungers to hanging flowers and heart shaped floats, we think we’ll just be moving in for the rest of the summer! 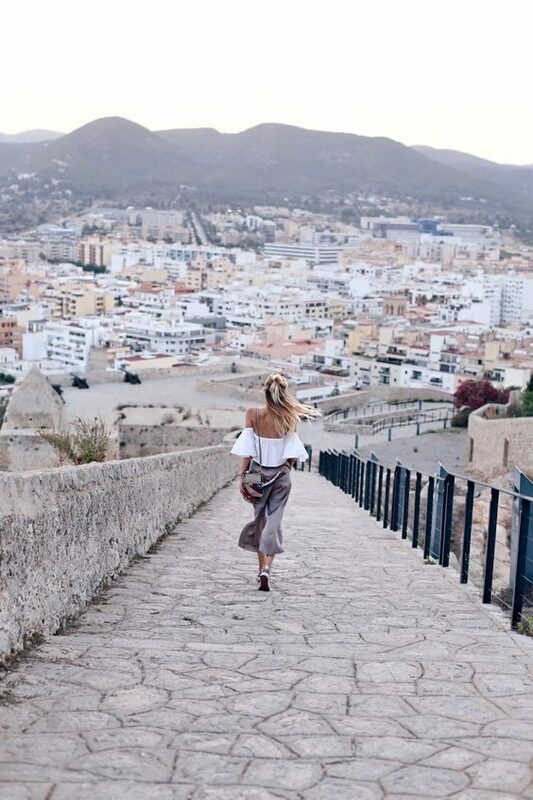 Fancy a lil day of exploring? 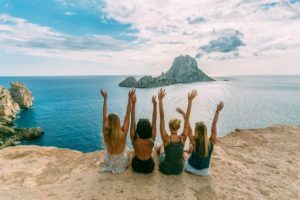 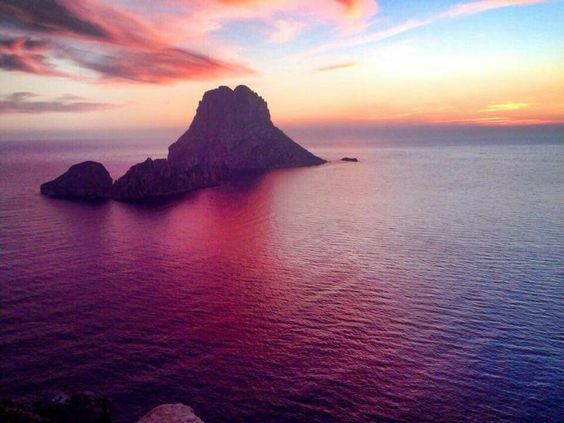 This instagrammable rock island just 2km off of Ibiza is the third most magnetic spot on earth, so touching this is said to give you some real #GOODVIBES and #QUIZQUEEN energy! Getting a lil’ reggae – this hotel is G O A L S! 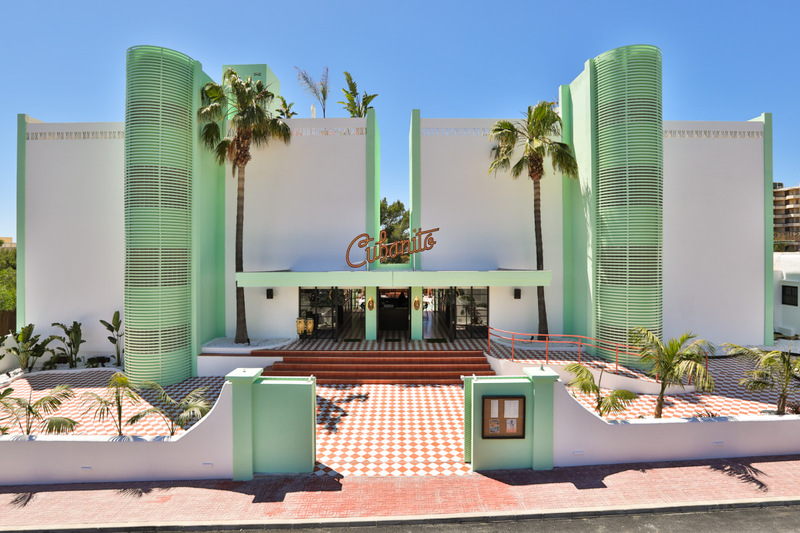 Feeling like you are in the heart of Havana, the art-deco suite is the ultimate place to stay. 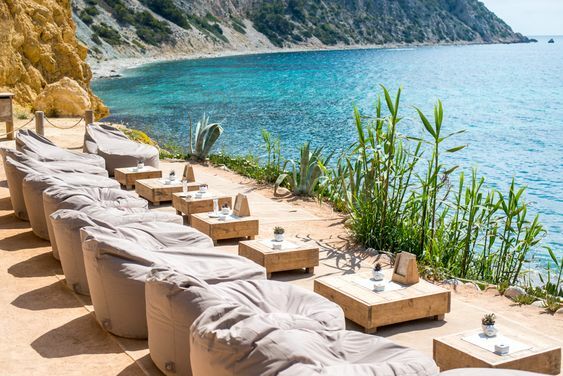 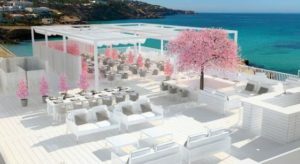 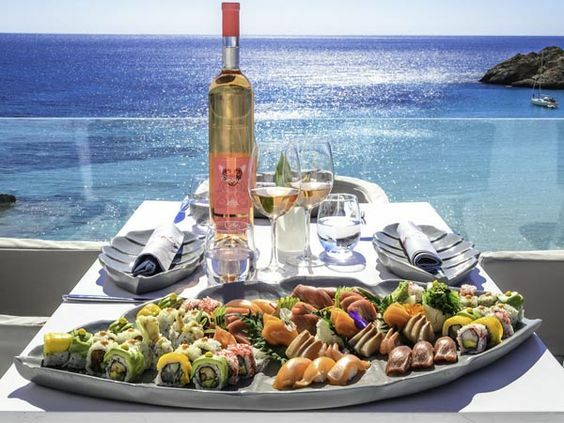 Ibiza’s best kept secret – located in a rural cove, Amante is the ultimate lo-SLAY-tion! 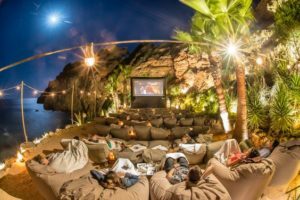 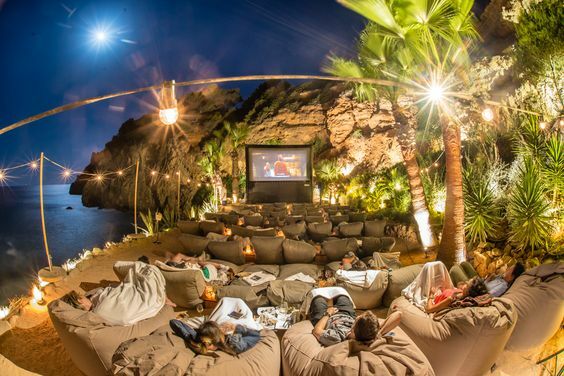 From sunbathing and sippin’ cocktails in the afternoon, to outdoor movies at night, this one NEEDS a tick on your bucket list. 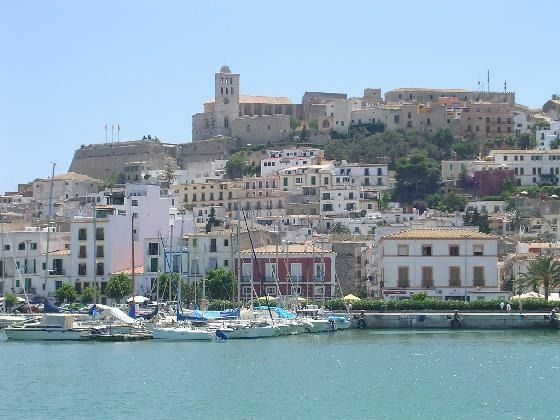 Located in the upper streets of Old Town Ibiza, Dalt Villa gives us all the romantic vibes as it’s filled with the cuuuutest bars and restaurants, and even a historic castle! 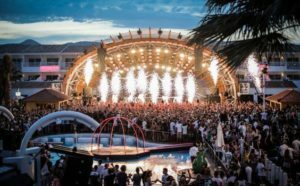 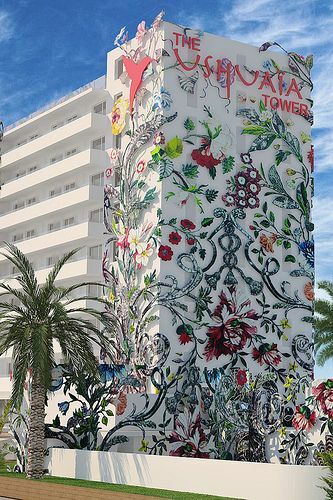 Stay in the Ushuaia Tower, or party the night away at one of the biggest party nights in Ibiza! With the best DJ’s, the best styles and the best view of the planes landing into the airport, it’s a place you can’t leave without visiting. 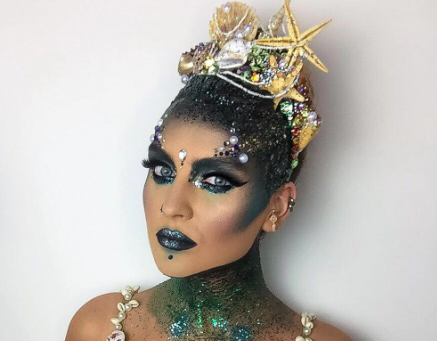 I C O N I C! 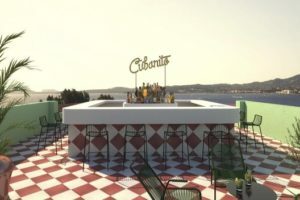 Take a trip down to San Antonio for a meal at either Café Mambo, Café Del Mar or the Mint Lounge and watch the sunset in style, sippin’ strawberry daquiri’s of course!